With the aim of providing coverage of audio for their numerous spaces with different functions, an integrated solution with JBL professional loudspeakers, Crown amplifiers, microphones AKG, BSS audio processing AMX control system has been created. 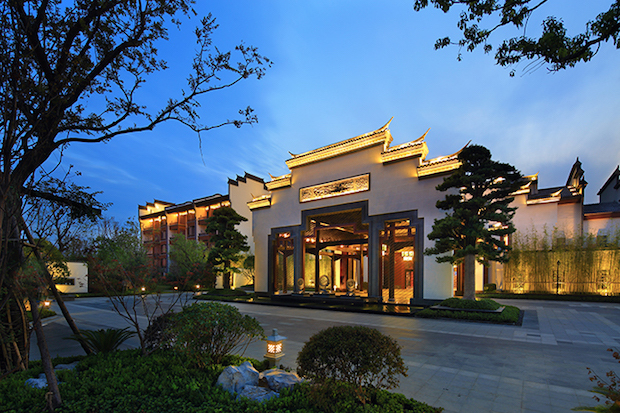 View Wanda Hefei It is a luxurious five-star in which premium the traditional architecture of the Chinese city of Huizhou and harmony with 'Hui' culture, offering 205 rooms and private suites, spacious rooms for events, eight conference rooms restaurants, other spaces. In order to provide coverage of audio for a wide range of areas with different functions, the hotel hired the local Integrator Shenzhen Hongzhe Intelligent Systems Engineering to install an audio-visual solution, consisting of technology of Harman, with professional speakers JBLamplifiers Crown, microphones AKG, audio processing BSS and control system AMX (that it is marketed in Spain Avit Vision). Chen Xiaojun, director of AV installation operations, explains that "being a five-star hotel, we strive to maintain an elegant atmosphere, and an important part of it comes from the music playing throughout. Therefore, audio equipment needs to comply with the high standards of the hotel and acoustic challenges created by traditional architecture." Harman Audio-Visual system not only is integrated into this environment, because it allows the Hefei Wanda view staff celebrate a wide range of events. Technicians can discreetly make volume adjustments in each meeting space thanks to the BSS BLU Series control panels. 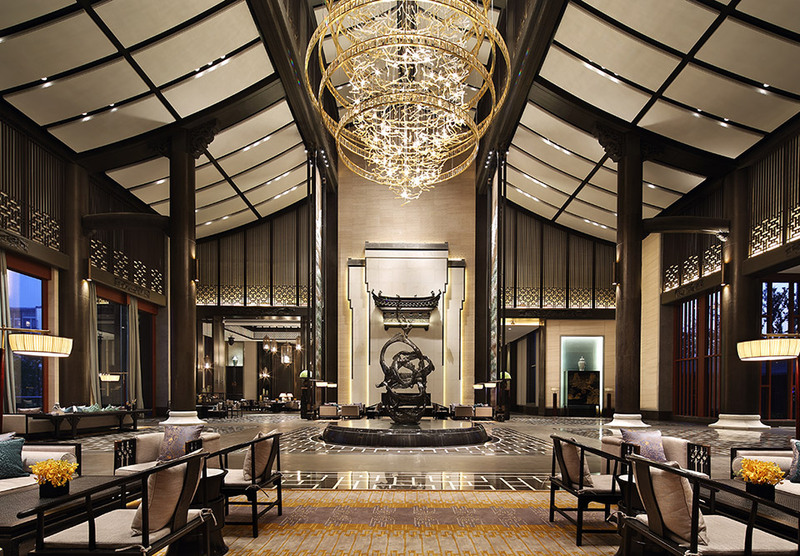 "To maintain our reputation as the most prestigious hotel brand in China, it is essential that each guest has a memorable experience, first-class - stresses Xiaojun-. When we organize high-profile events, such as when Wanda Group recently held its annual meeting of shareholders, it is important that our AV team offers the highest quality sound, that thanks to the reliability and flexibility of the integrated solution Harman can offer". As the nexus of all this technology, a central controller AMX NX-2200 allows the remote control of all audiovisual equipment using a wireless tablet.